42 years culminating in 3 generations, the Range Rover brand and its distinct shape has been etched into everyone’s mind. A motoring icon that needs no introduction and its off road prowess which serves as a benchmark for others. 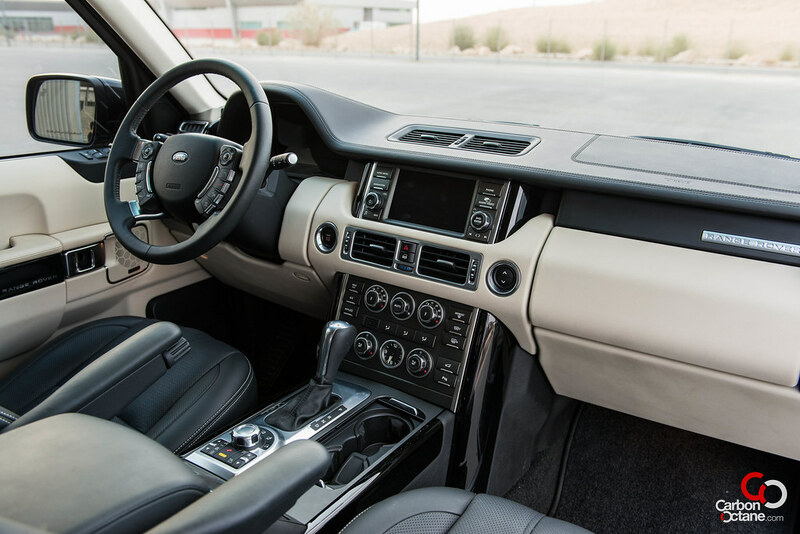 These are just a few reasons why we chose to feature the 2012 Range Rover Supercharged even when the 4th generation has been displayed all over the net and is getting its official launch in London on 6th September 2012. Some cars defy the norms and require one last representation. 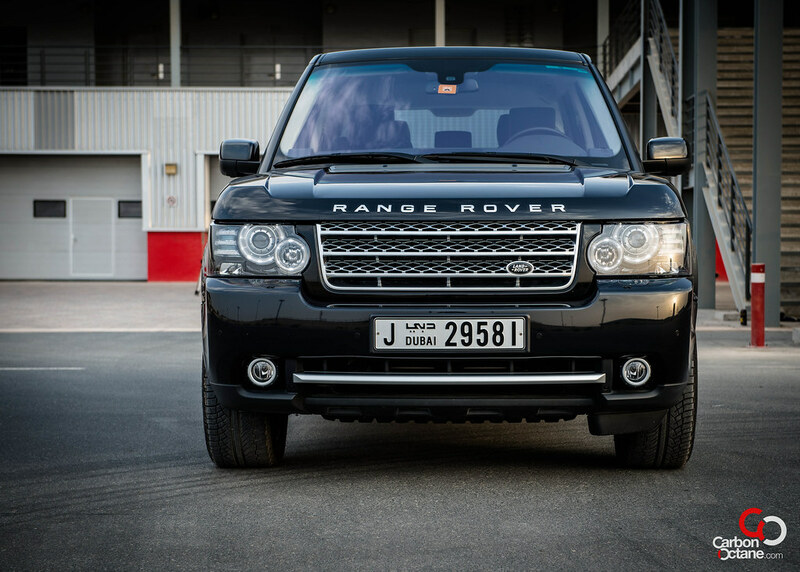 The GCC has had a long love affair with the Range Rover since the days prior to the asphalt laden roads. It was a go anywhere, anytime vehicle and thus its cult status was born. Let’s jump a few decades and what we have here is the last of the 3rd generation V8 Supercharged producing a whopping 510HP and 625Nm of twist. This places the big Range in the league of the BMW X5M/X6M, Mercedes G55 and the Porsche Cayenne Turbo’s 500+HP club. We should point out that in terms of pedigree the G55 AMG from Mercedes would be the ideal match for the Range Rover Supercharged, the others are relatively new in this segment. 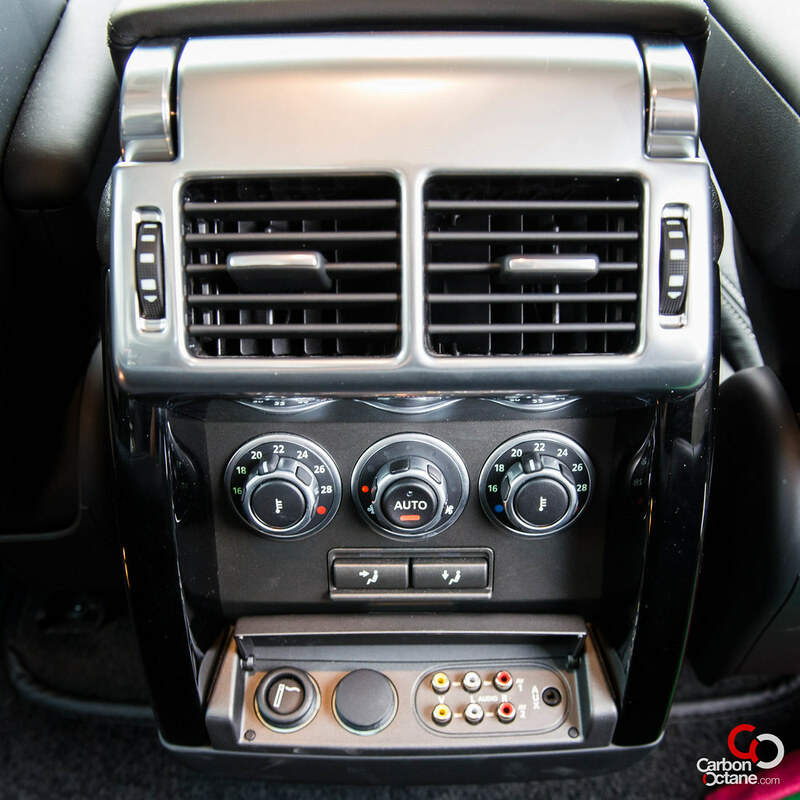 If it’s outright performance that one is looking for in such vehicles then this Range Rover is not the right vehicle. Do not get me wrong, there is enough power to propel the Range and its whole 5700lbs to 100kmph from standstill in 5.9 seconds. Wait a minute, that’s around the same time it takes to reach 100kmph as the Golf R which was tested by CarbonOctane’s very own Pradeep Warrier, and he was quite pleased with it. So the big SUV does haul its weight around effortlessly thanks to its twin vortex supercharger. 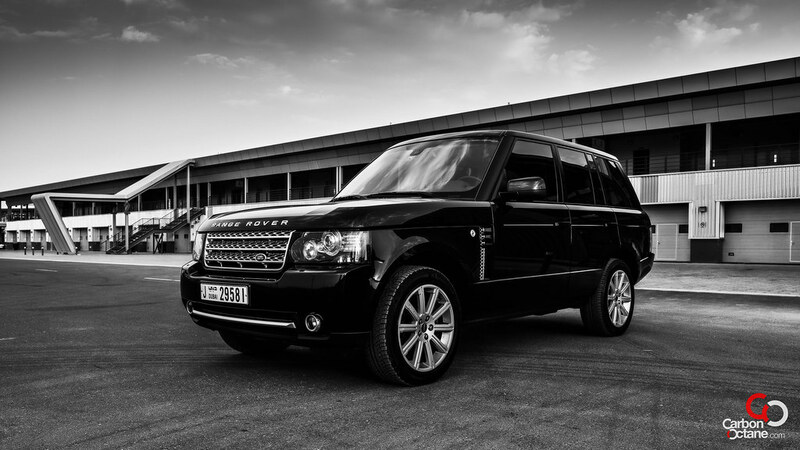 The Range Rover is all about class. Step into it and one would be overwhelmed with the pristine workmanship of its contemporary interior finished with gloss black veneer, aluminum accents and leather. 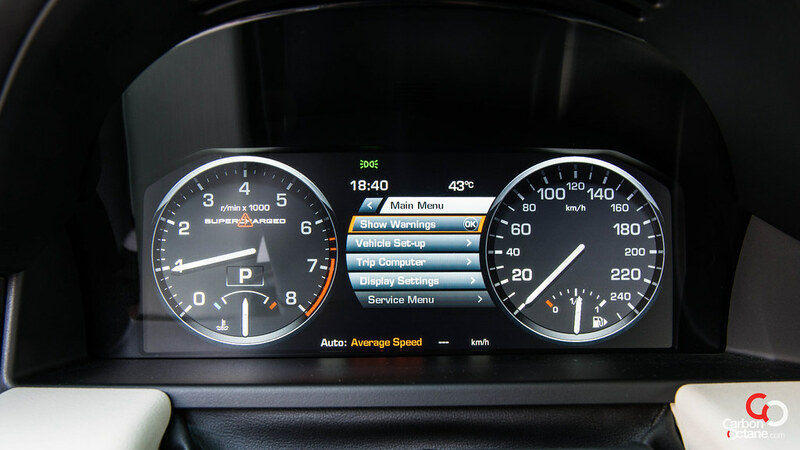 The digital dashboard gives a nod to changing times while preserving the authenticity of the marque. The view from the drivers seat offers a great vantage point, and this is one of the trademarks of the vehicle. One feels in control and aware of the surroundings and if that’s not enough, there are cameras on all sides of the car to warn you of any obstacles. Apart from all this the vehicle is very composed; there is infinite torque to pull the vehicle from any speed without the need to downshift. This provides for a linear acceleration at all times. It’s just a calm and relaxed ride. The electro air dampening system is a work of art, probably one of the best we have tested so far. We were pleasantly surprised when we tried to take the Range on a spirited run to a bend at one of our favorite interchanges. Surprisingly the body roll was quite progressive and the feel from the steering was there when we did break the front wheel traction. The sensory feedback was adequate to help correct and get back onto the proper line. This was fantastic. What a machine !! The 19 speakers Harman Kardon system is tuned for the interior and the bass output was tight with no rattles, this is a solid car and it’s a testament on how well everything is put together in it. 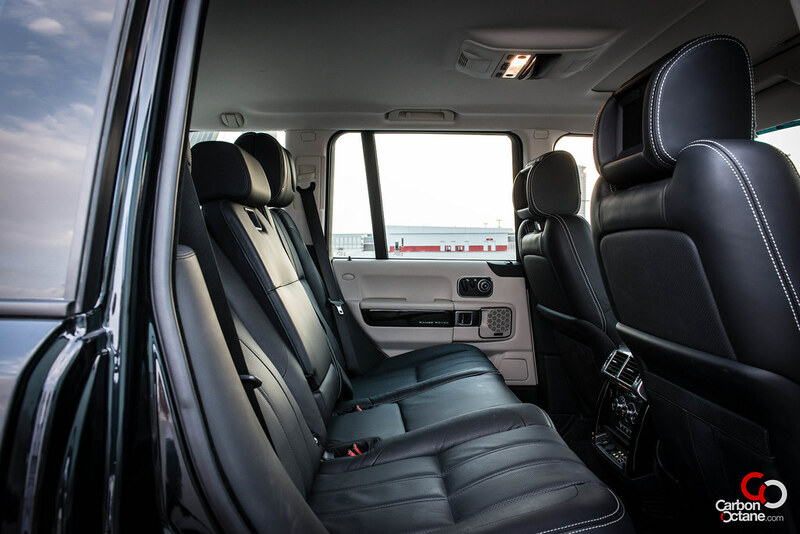 Did we expect anything else for Range Rover’s flagship vehicle? Nope, we don’t think so. This is as comfortable in cruising as it is in a mad dash trying to make it to a meeting if one were running late. It just does it with ease and poise. 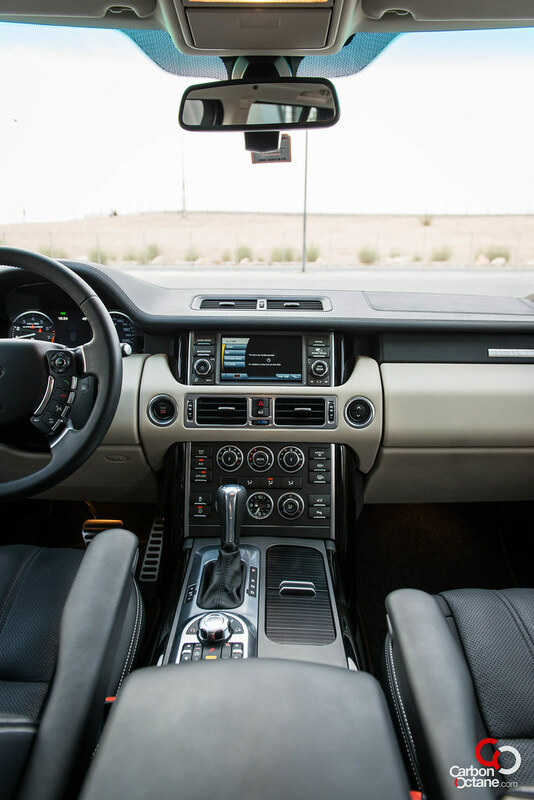 The Range features a terrain control system : tarmac, sand, gravel and mud for those excursions to Kalba wadi or off trail terrains, the big Range does it all. Our weekend experience on the Range gave us an average of 17.1Litres/100kms of fuel consumption, it’s high but then again this is the price we have to pay for the serene driving experience under all conditions. The Range flatters our ego, it’s a designer suit that makes us feel better about ourselves once we are in it. For ladies it would be more like a pair of Jimmy Choo shoes which feels like a pair of Sketchers sneakers when you wear them. 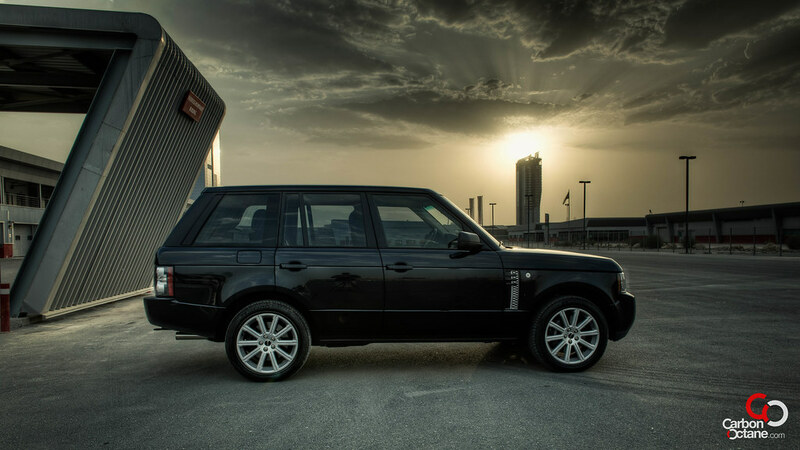 Bravo Range Rover on a job well done, and for continually being able to innovate, inspire and improve while keeping the heritage and traditions alive. 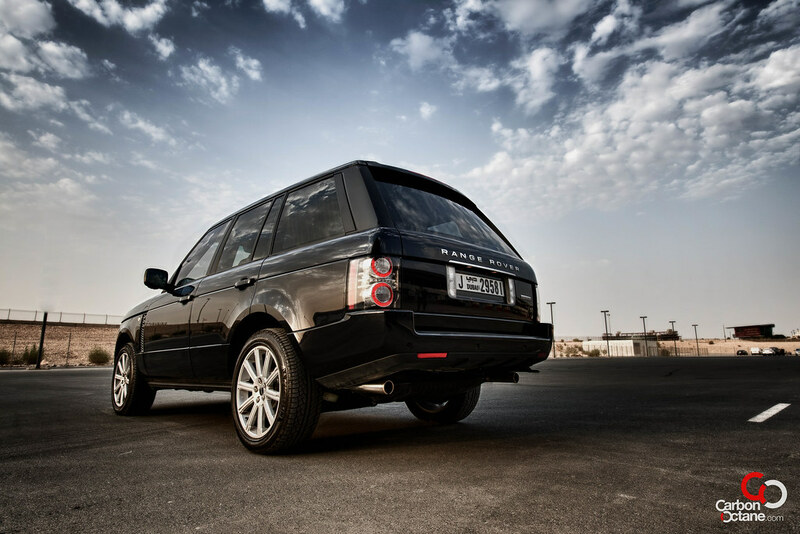 The styling of the Range defies ages, even as we have this article online, the 2013 Range Rover would be launched in London. But that in our mind does not lessen the appeal of the 2012 or any of the previous generations.